Even despite Ruby overhead we still have both wall-clock time and memory savings. A regular redis list is a linked list, so getting ranges out of it is slow. However, when we use this technique the list is partitioned, and it only takes O(1) to get to the correct partition. 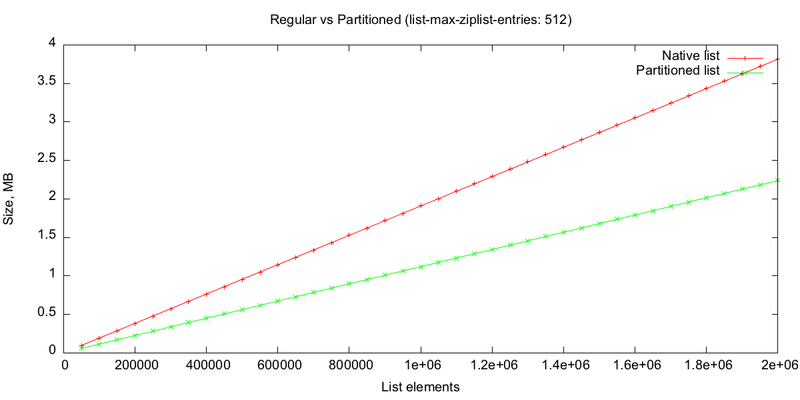 As you increase list-max-ziplist-entries, memory savings increase and range queries get slower. 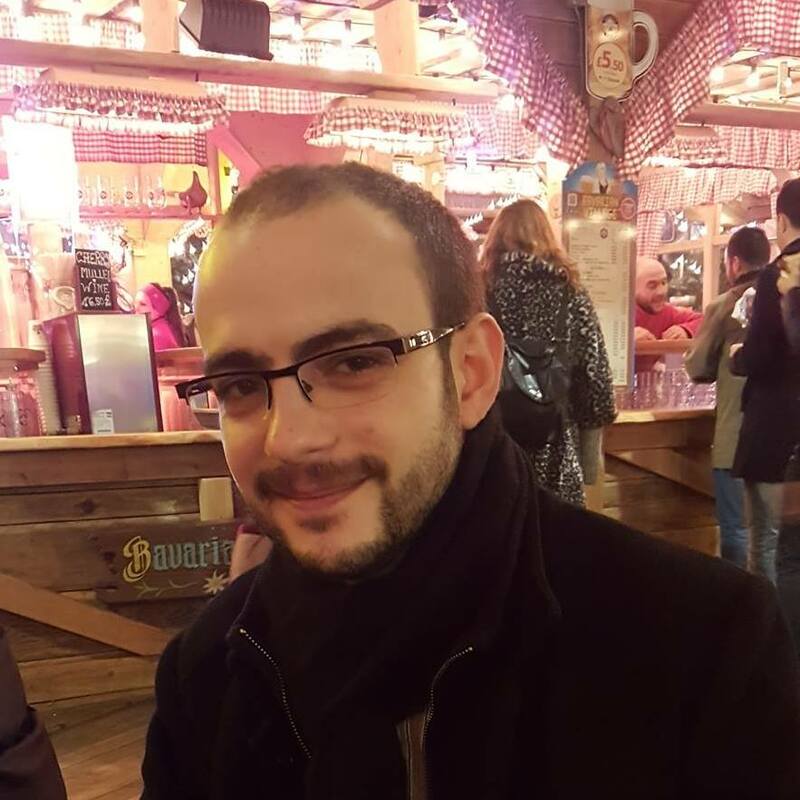 I published a Ruby implementation of this approach for int and time series. Are you doing something similar? I am curious to hear other approaches. Thanks @ddtrejo for your edits and suggestions! Packing efficiency depends on the data. Benchmark with your real data. You can implement a similar trick for hashes and sets, redis will compress them based on the respective -ziplist-entries values. Tested on redis 2.6.14, installed via homebrew on OS X 10.8.3. Instagram dev blog post on storing key-value pairs using partitioned hashes. Redis in Action book by @dr_josiah.